If you have vinyl siding at your home, it’s one of the first things your houseguests will notice when they arrive. Well-installed vinyl siding can make a great first impression to guests and house hunters alike. 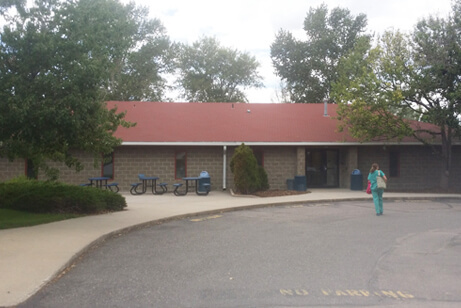 High-quality siding also protects from the constantly changing weather of Denver. 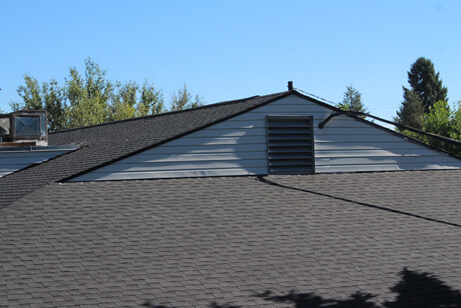 Capital Roofing & Restoration offers an extensive range of vinyl siding options from a variety of manufacturers. If you have questions about vinyl siding options in Denver, CO or you’d like more information about vinyl siding installation in Denver, call us today to learn more. 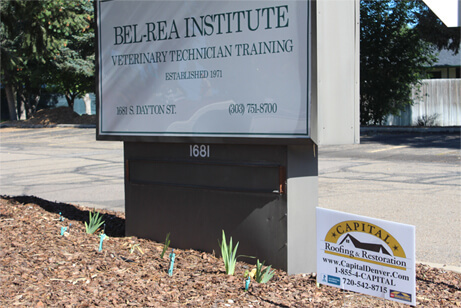 At Capital Roofing & Restoration we can help you with vinyl siding install and vinyl siding repair. 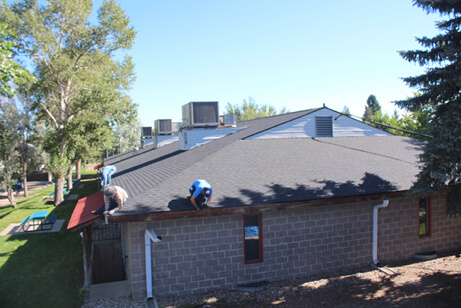 Our team members have years of experience in this type of work which allows us to provide effective and high-quality installation and repair services in Denver. If you’re concerned about costs, you don’t need to worry. We can help you understand which options will work best with your budget. 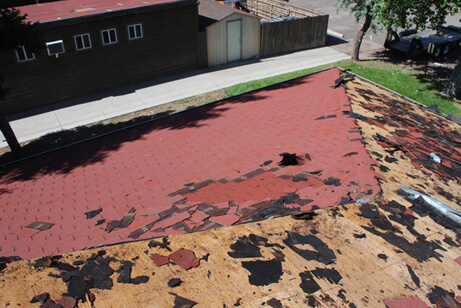 We’re happy to provide you with a free, written installation or repair estimate. 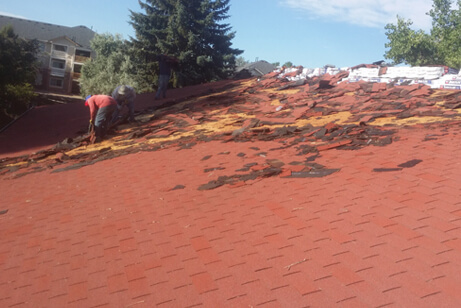 Remember, just because you ask for an estimate, that does not mean you’re committed to having the work done. Call us today to learn more about affordable vinyl siding options for your home. Our company has years of experience in installing and repairing vinyl siding. If you want to upgrade the exterior of your home, we’re happy to help. 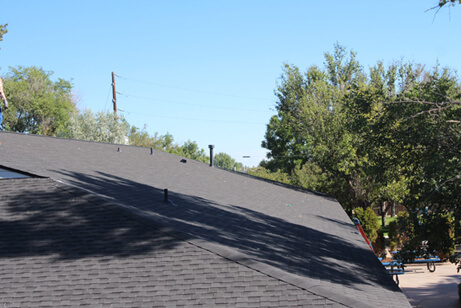 Call us today to learn why we’re the most trusted vinyl siding service provider in the Mile High City. Properly installed vinyl siding can both upgrade the exterior appearance of your home in addition to increasing its resale value. When you work with our company, the only thing you’ll need to do is to sit back and relax. The choices you have when it comes to vinyl siding are seemingly limitless; the trims, colors, designs and styles are vast. At Capital Roofing & Restoration we understand that having old, weathered and/or damaged vinyl siding means your home isn’t looking its best. When you work with our company, you can rest assured that we’ll work hard to make sure your home looks great again. and to get a free estimate of siding services.